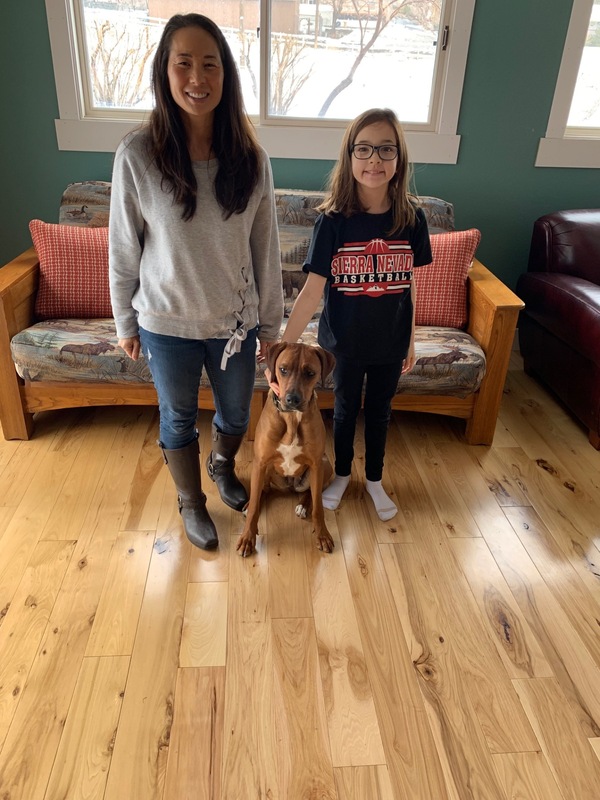 Congratulations to Valentine and her new family! Please welcome “Valentine” to Boxers And Buddies. Valentine is half boxer and half Doberman. She was renamed for the day she was born in 2018, this little girl has been through a lot in her eleven months.